Even though scientists claims to explain everything logically and believe in only what they see, there are many things in nature that made scientists question their own logic. Nature is a big dark bag of astonishing mysteries and some of them completely make the scientific laws and rules absurd. Here are the seven wonders of Nature that made the scientist dumb! 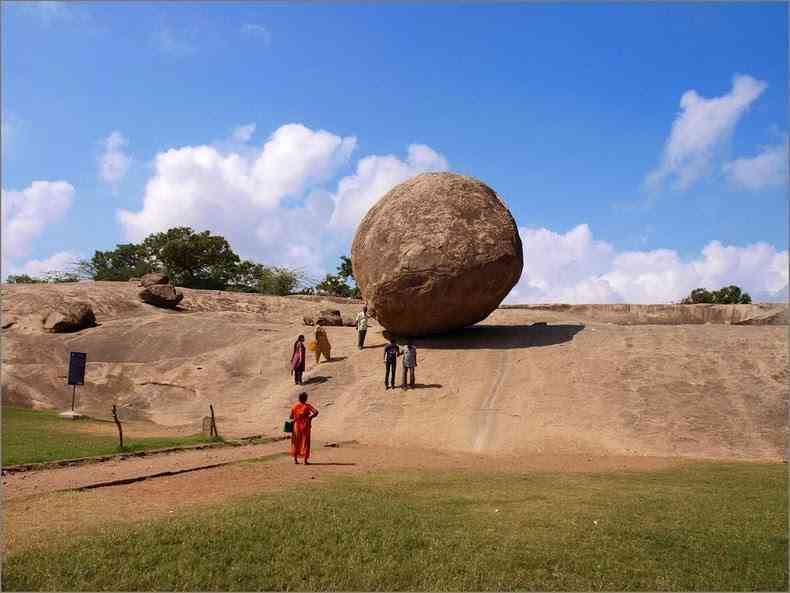 This stone weighs around 250 tons and has a width of 5 meters long and height of 20 meters. According to scientists, there is no way it should be in equilibrium in such a sloppy ground but it has for centuries. Even some officials tried to move the rock ball with elephants and heavy trucks but the effort went in vain. 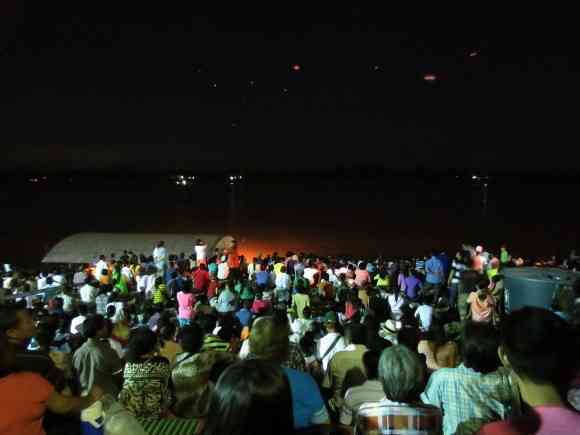 Naga Fireball is a mysterious natural phenomenon where fireballs of circular shapes but varying length can be seen rising from the Mekong River and then vanishing in mid-air. Some nights tourists can see only a handful and sometimes there are in thousands. 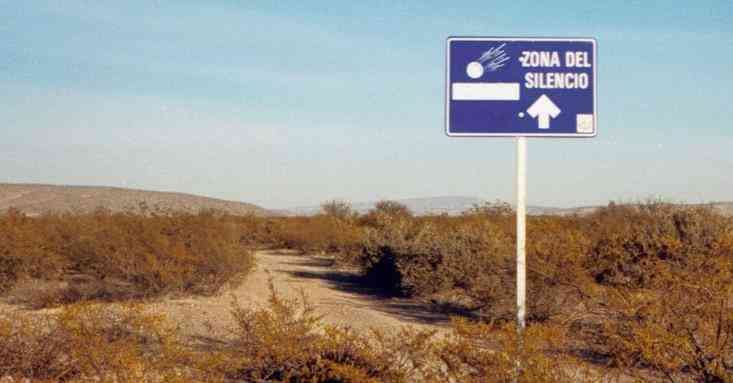 There is a place in Mexico which is called as the Silent Zone where no radio waves, satellite signals, or any wave for that matter can neither to be sent nor received. The place came into notice when a test missile went bizarre and fell in the region. 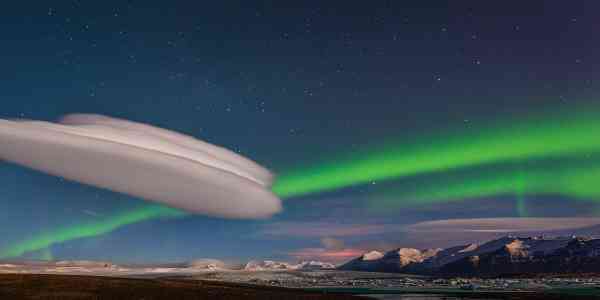 There is a valley in Norway where strange floating lights of multiple colors can be seen at a certain period of a year. The place has become a tourists spot and sometimes, it can be seen for days at a stretch. 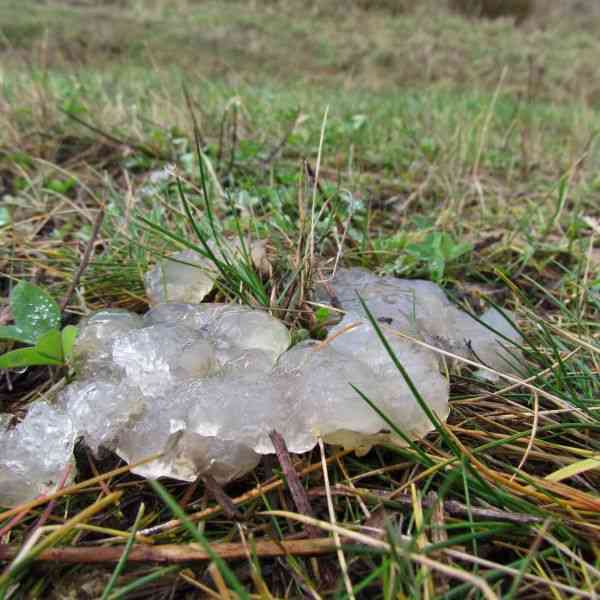 At some places of the Earth, people have seen a gelatinous substance falling on the grasses after a meteorite shower in that region. The substance vanishes into thin air within a few minutes, and the substance was tested in the laboratory, but no source of it can be detected. 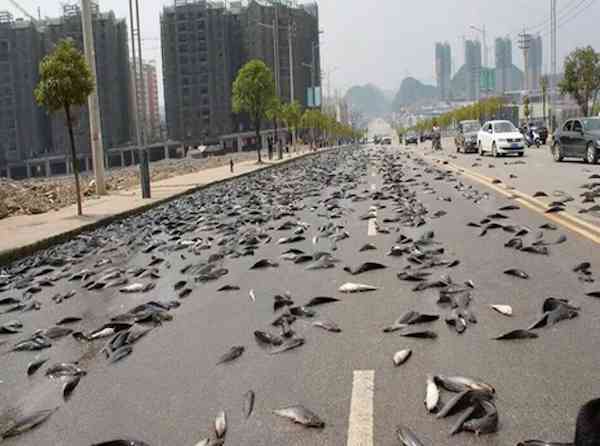 This is nearly hard to believe, but there are some video tapes that show clearly that during a heavy rainfall in certain areas of the world, animals such as fishes, frogs and other such small creatures falling from the sky. 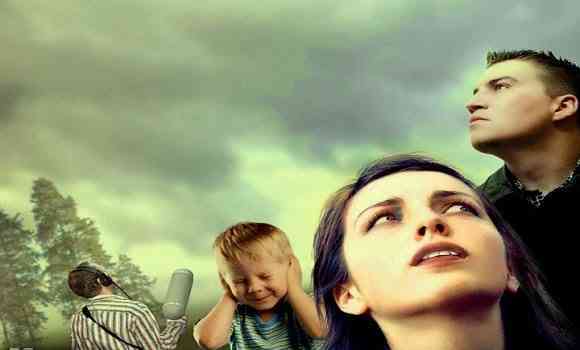 There are some people on these Earth who amount to nearly 2% of the entire human population who claim to hear a humming sound. This sound is very low frequency and pitch, and the listeners claim it to be a very annoying sound. They hear it more inside rooms than outside. Scientists have captured the sound, but they could not explain why only some people can hear them clearly. Previous article Indian National Flag and Emblem disgraced over and over again – 7 times! Next article Paying 70k To Buy An iPhone 7? Here Is The Real Price that will make you Repent! 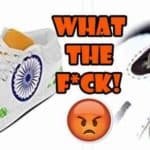 Indian National Flag and Emblem disgraced over and over again – 7 times! Paying 70k To Buy An iPhone 7? Here Is The Real Price that will make you Repent!